Cheer on the hometeam as they take on Tulsa. 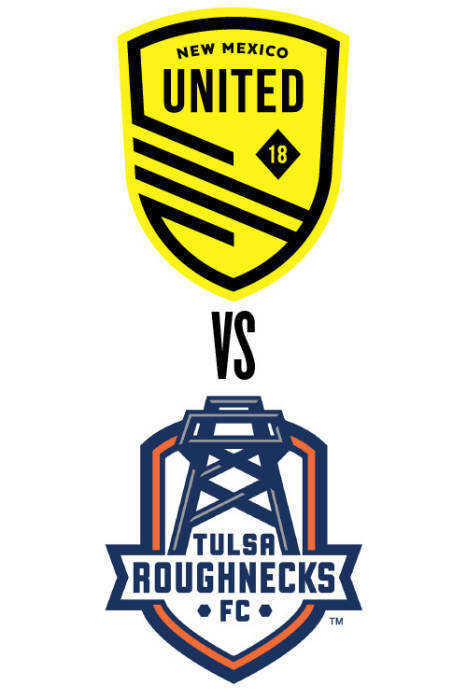 Tulsa Roughnecks FC come to town for New Mexico United’s second home match. The Roughnecks finished the 2017 season at the bottom of the Western Conference table, so bank on Head Coach Michael Nsien, and company, coming to Albuquerque with a chip on their shoulder.